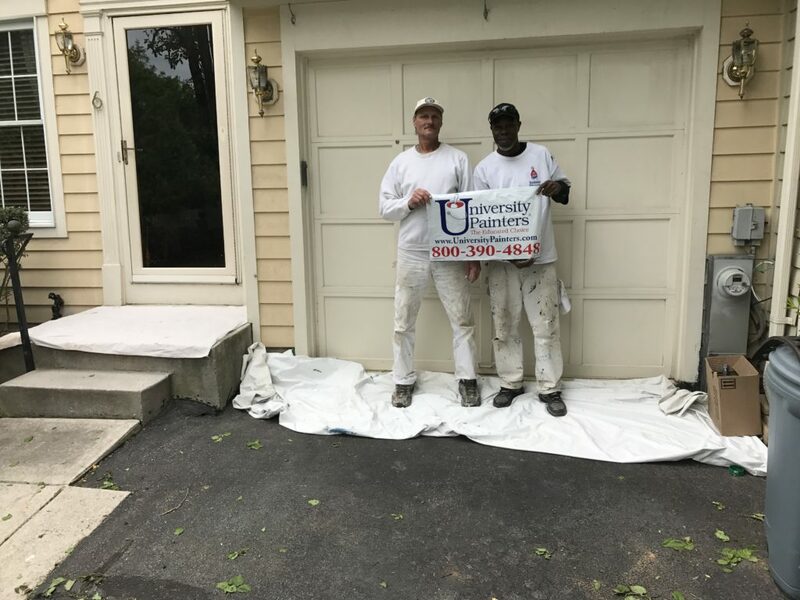 While there are millions of homes in the United States for quality, professional painting companies to stay busy, there are as many businesses that can also use the services of professional painters. 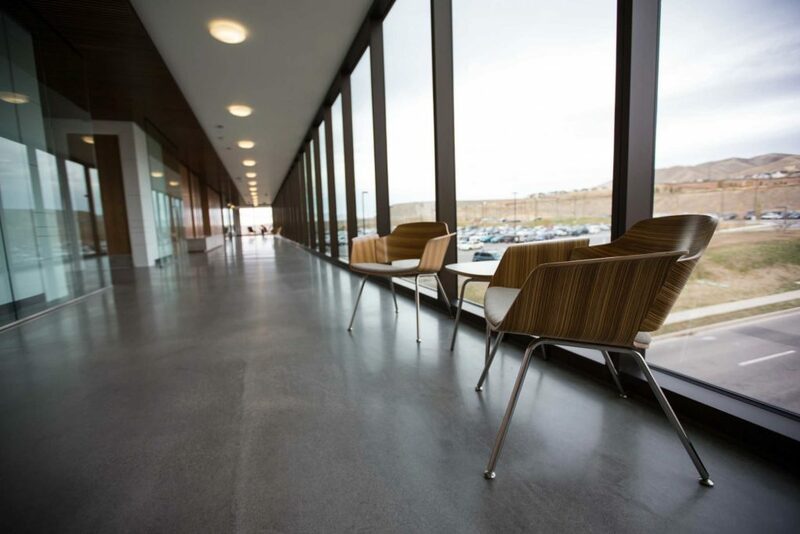 In other words, the large number of new business facades or existing, established businesses can provide an entirely new business stream for professional paint companies. If you are a business owner in need of an updated look to your store front, the following advice is relevant to securing the services of a commercial paint company to meet your needs. Research, research, research. The internet is a marvelous tool for finding out what paint companies work in commercial real estate. Take the time to find and read reviews by businesses that have already used their services. Make tentative decisions about what painting you would like to have done. However, remember you are looking to hire a company that understands your needs from a professional painting perspective. The experience should be collaborative. 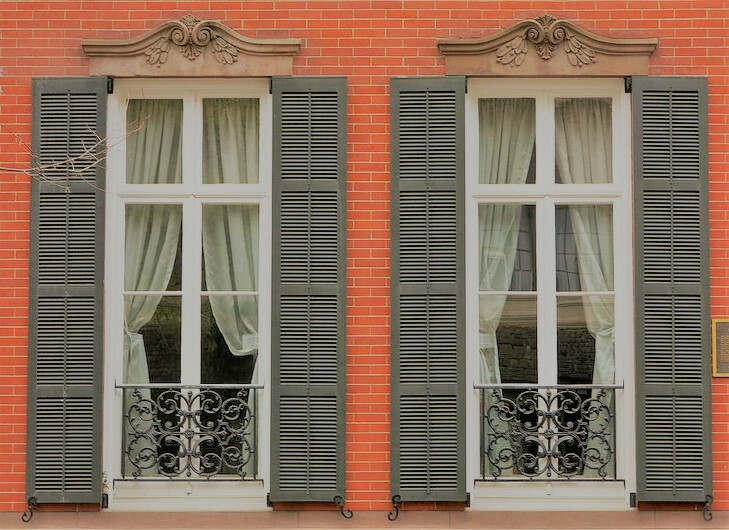 Do not be averse to hearing their ideas about how to modernize your business’s façade. Take the time to meet with your top 3 prospects. Have an idea of what you are interested in having done, then allow their input. Take notes and ask for references, even if there are positive reviews on the internet, after all, sometimes online reviews are less than credible. Consider the businesses around you. Are you looking to blend in or stand out? Is there a retail or office theme? Are there contractual requirements that will limit your paint options? This should be determined prior to undertaking the painting process. It is your responsibility as a business owner to know the limitations of changes to the storefront you are permitted to perform. And speaking of contracts, be sure you have one in place that outlines the exact parameters of the painting job that you hire out. Check into the company’s insurance and experience, the timeframe for completion, and responsibility for supplying materials. There is a lot to consider when pursuing the update of a business store front. We have provided you with a skeletal checklist to work from. 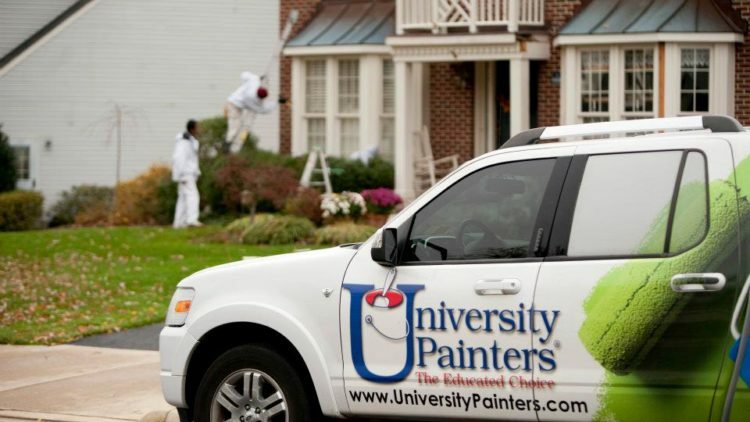 If you would like a more complete explanation, the professionals at University Painters are here to work with you! We look forward to hearing from you! If you’re a homeowner, chances are you’ll have to deal with water damage at some point in the life of your home. The causes of water damage vary from the effects of bad weather to frozen pipes to antiquated plumbing. Regardless of the cause, it’s important to do a thorough job of repairing the damage to prevent additional problems in the future. Before any repair work can be started, find the source of the water damage. Make sure the repairs are made properly and quickly. Wet materials can begin to develop mold and mildew in as little as 24 hours. Ceiling damage can cause paint to peel and bubbles to form. Once the source of the water is repaired, examine the damaged area. Remove any peeling paint or bubbles. If the drywall is sagging, let it dry completely. Check to make sure it is still attached to the beams and use drywall screws to restore it to the correct position. Clean any visible mold or mildew from the damaged area. Use filler or putty to create a flat surface wherever peeling paint or bubbling was removed, then sand it smooth. Next, apply a stain blocking primer to any area that is discolored and let it dry completely. If you don’t apply stain block, the original stain will bleed through the new paint. It’s best to repaint the entire ceiling to prevent patches of different colored paint. If the wallboard doesn’t need to be replaced, check to make sure it’s still attached to the studs. Scrape off any peeling paint or drywall putty then clean the surface. If there is any mold or mildew, use bleach and water or a solution specifically designed to combat mildew. Let the area dry completely, then apply a fresh coat of paint. If the existing paint has faded, you may need to repaint the entire wall or room to maintain consistent color. Repairing water damage can be a time consuming process. 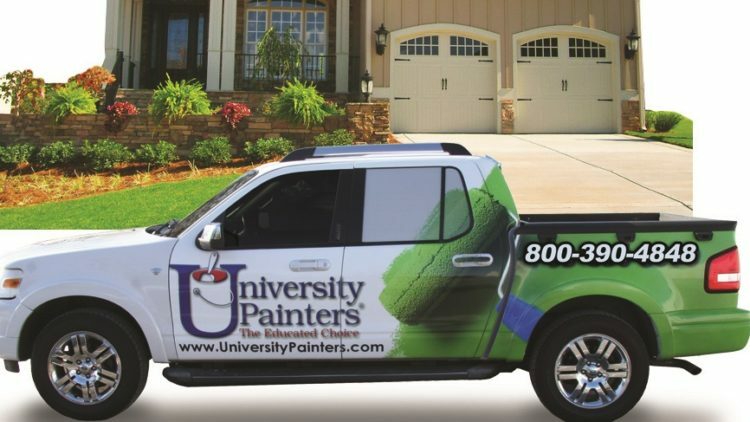 Save yourself the aggravation and leave it to the professionals at University Painters. Call or go online to schedule a free consultation today. Everyone wants their home to look beautiful. Landscaping is important but the number one item on a homeowner’s list is the exterior presentation. This begins with an elegant façade. 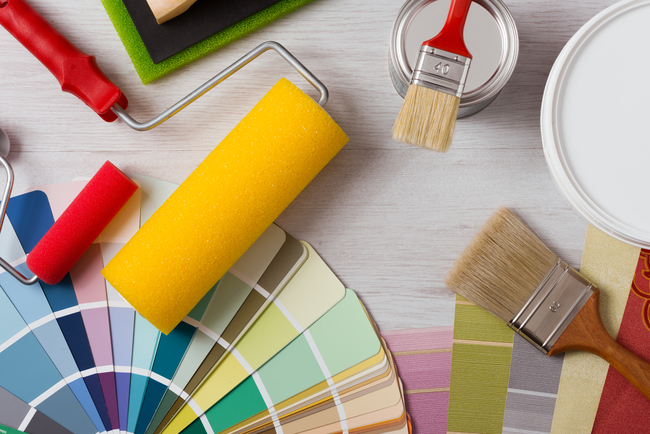 While many homeowners believe that painting is a simple job, there are many things that must be taken into consideration. Painting the outside of a home is also very time consuming. 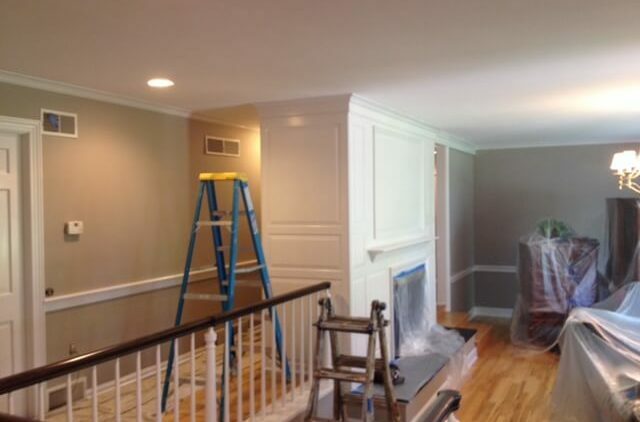 Ultimately, the best option is usually to engage the services of a professional painting company. But once that decision is made, there are a number of questions you should ask a prospective business before hiring them. Perhaps the most important question to ask your potential painters is whether or not they are insured. Today’s painting companies should hold two types of policies – workmen’s compensation and business liability. Ask to see the policies to ensure they are up to date. The last thing you want is a painter getting hurt on the job at your house! Determine if the job will be subcontracted out once it is offered. Subcontracting can be risky for the homeowner. Contractors choose this option because it costs them less but it can result in shoddy workmanship. Find out if the contractor you speak with will be overseeing the job. Often a company will secure a painting job and then make themselves scarce until the bill is presented. You want to know who will be overseeing this work. Ask the paint company representative about their experience. How many jobs have they done? Do they have references? Are there any homes in the area they have painted that you could drive by and see? If the company is hesitant to provide this information, then they are probably not the right ones for the job. Request a list of organizations the company may be associated with, such as the Better Business Bureau or other trade associations. The more associations, the better as it helps to ensure their reputation. Your home is likely your most valuable investment. Cutting corners on upkeep often costs you more in the end. 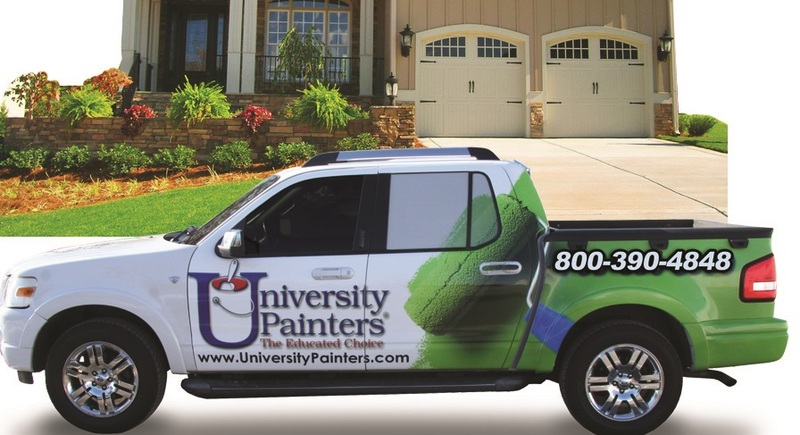 The professionals at University Paint will be happy to discuss our services with you. We are confident you will find us second to none!! Some people think that painting a house does not necessitate hiring a professional. 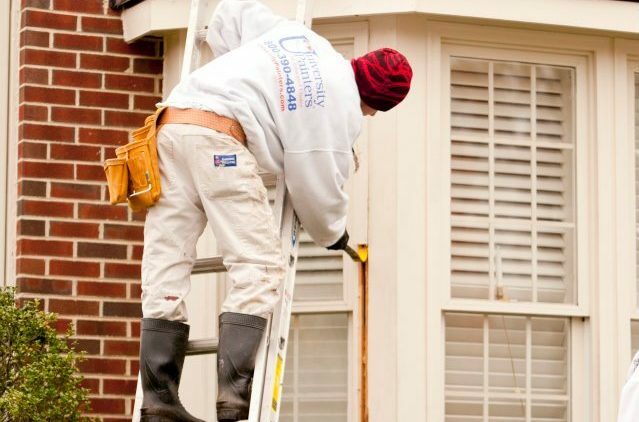 While it is possible to paint your house on your own, entrusting this job to a professional has many benefits that can save you time and money. 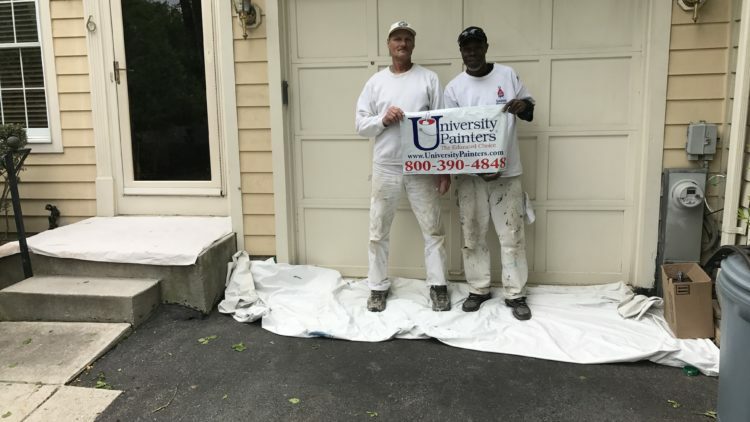 House painting service providers like University Painters can provide you with experienced painters who are trained in their job and have many years of experience working in the industry. This translates to a painting project that will be of the highest quality. You are ensured that each stroke from their brush can boost the beauty and appeal of your house. 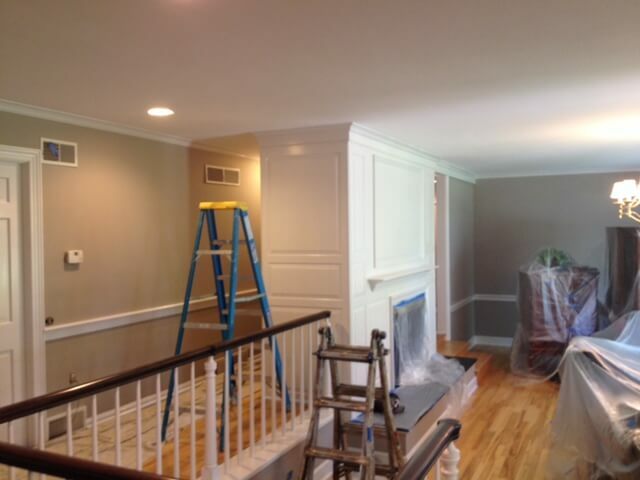 Experienced painters are very fast and are able to finish their jobs on time. This means that you do not have to wait long before your house looks fresh again with its new coat of paint. This is particularly beneficial if you need to have your house painted quickly. Hiring professional painters can save you from stress, as they are trained to handle all situations that inexperienced do-it-yourselfers may not expect to happen. You won’t have to worry about the small details if you hire a painting service contractor. Painting jobs that are done by a quality house painting contractor tend to last a long time, which means that your maintenance costs are reduced. This can help save money and time. 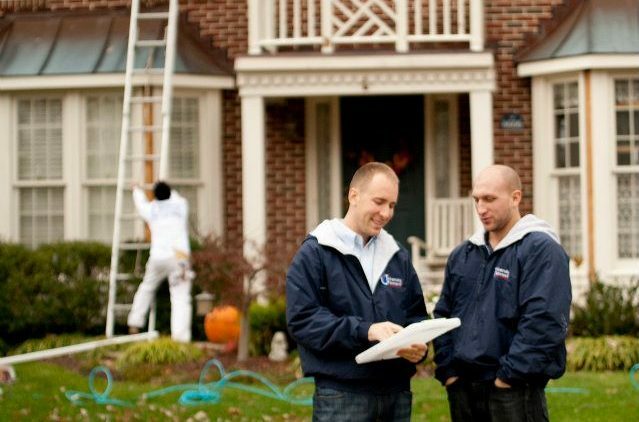 Most professional painting service providers give you a warranty when they paint your house. The warranty lasts for several years, during which time the contractor will paint your house again if the paint wears poorly or there are any related problems that the painter is responsible for. Before hiring a painting contractor, the service provider must give you a free estimate that will itemize the costs that you may expect to incur. In some instances, contractors can help you cut corners but still allow you to get the results that you want. Quality painting done by a professional often comes at a fair price so you do not have to worry about compromising your budget. Paint will not adhere well to dirty surfaces so all walls and surfaces must be cleaned before coating them with paint. To ensure that the new paint job will last long, give your house a good power wash prior to the arrival of the painting contractor. Most professional exterior painters recommend that you choose neutral colors for your home. Neutral colors are easy on the eyes and if you’re planning to put your house up for sale or rent it out, a neutral color makes it less likely that buyers and renters will complain about your color choice. Do not forget to include the trims and doors in your home’s paint makeover. If you are hiring a professional painter, ask if painting the trims and doors is included in their painting service. You can paint your exterior yourself but hiring a professional painter gives you a hassle-free guarantee that your home will look its best once the job is done. Professionals know the best colors to use and already have the tools required for the job. Be selective when it comes to hiring a painting contractor. Remember that you always get what you pay for. Hiring the cheapest painting contractor in town may initially save you money, but a bad painting job can end up costing more in the long run when hiring another contractor to fix the job. Do a background check of the painting companies you consider for the job. The best way to do this is to ask for feedback from friends and family members who have hired them in the past. You can also ask the company for references you can contact. 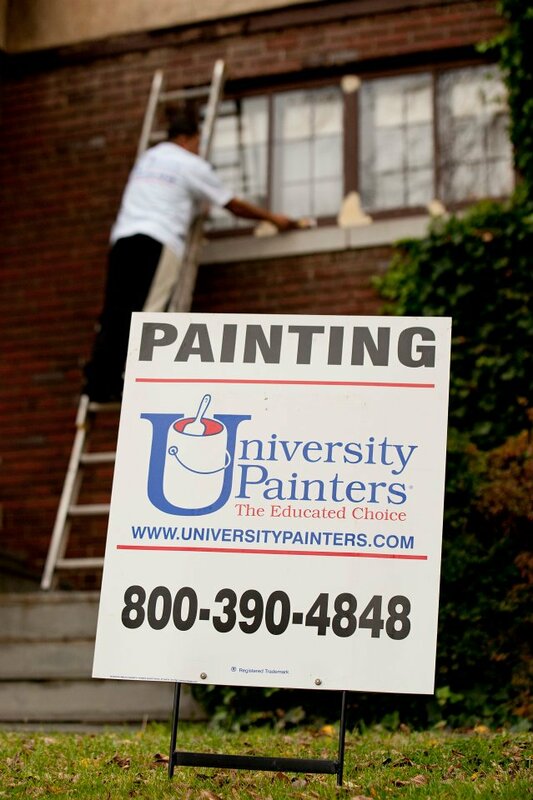 University Painters has been providing professional painting services for more than three decades. Our experience and reputation in the industry can guarantee the quality of services we provide. Contact us now to get a free estimate. Nearly half of the painting process for painting the exterior of your home is preparation, so make sure to follow these steps to guarantee that the exterior paint will look great and last. Wash your house’s exterior from top to bottom prior to having it painted. A thoroughly washed surface can maximize the adhesion of the new paint to the exterior surfaces. Consider renting a power pressure washer, which can save you hours of time and effort you would otherwise spend with hand washing. You can wash your exterior with regular tap water; use clean additives only when there is mold and heavy stains. Allow your home to dry for at least one day prior to having it painted. Paint isn’t the solution to damaged or rotten surfaces of your home. It will only cover the unsightly marks. Repair any damaged areas of your home first prior to painting it. You may do this on your own but there are instances when you have to seek help from a carpenter or a handyman. Get professional help when the job calls for replacement or repairs of crucial parts of your house, such as stairs or overhangs. Be sure to trim the trees, plants and bushes close to your home before getting your exterior painted. This will provide enough space to work outside around the house without the painters having to brush off branches and thorns that can potentially injure them. 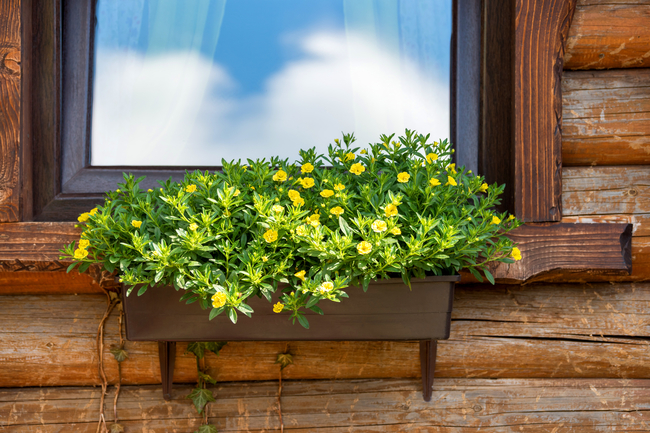 Trimming plants that are in close contact to your home can also prevent foliage from hitting the wet paint once applied. After washing your home’s exterior, you need to scrap and sand away any loose paint. Taking off this old flaking paint may involve a lot of work but this is a crucial step. The condition of the surface that needs to be painted will determine the success of the project. Houses built before 1978 may also have lead paint, so scraping and sanding the exteriors of these homes need to be done with care. Prepping your home prior to a painting job will require a lot of work. Fortunately, these tasks can be included in your painting project when you hire a professional. This can help you save a great deal of time, effort and money. 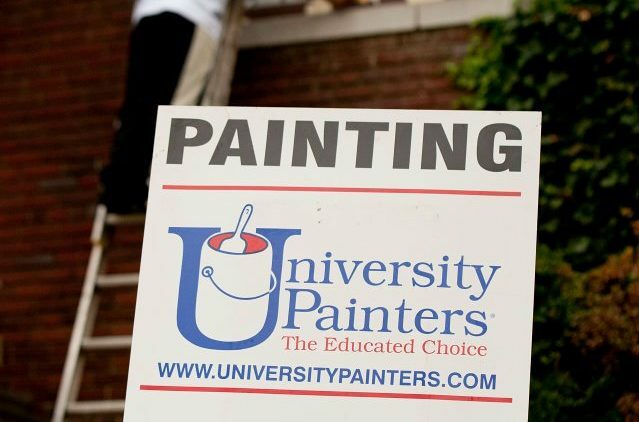 Contact us here at University Painters for professional painting services.